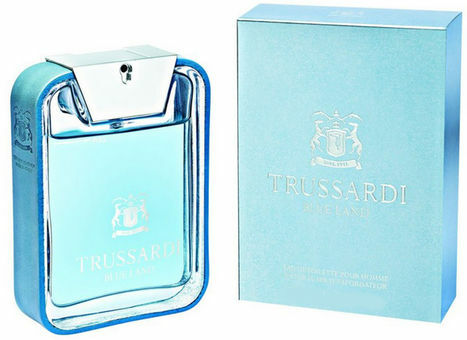 Blue Land is a new men's fragrance by Trussardi representing the new, fresher version of My Land from 2012. Trussardi Blue Land is out in Spring 2015. The bottle of light blue glass is coated with blue leather. The fragrance is available as 30, 50 and 100 ml Eau de Toilette.